The MANN showed a preview of the first mobile game developed by a national museum. Father and Son is the world’s first experiment of this kind. An adventure that will take you into the past and the Naples of today. 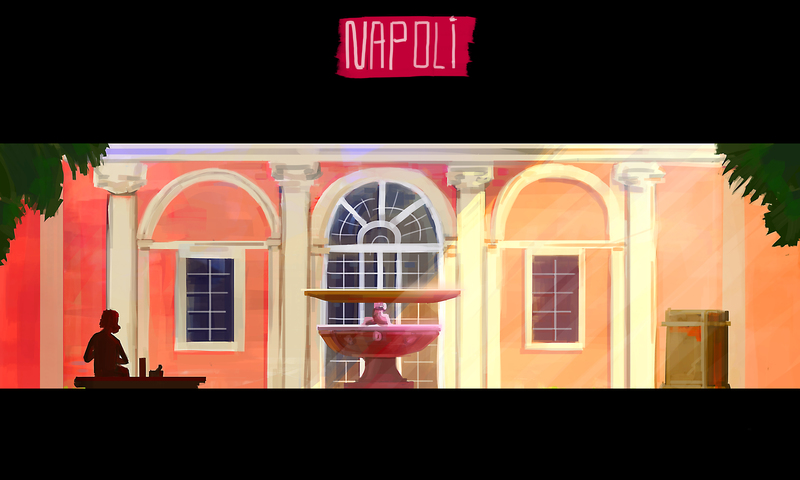 NAPOLI – It is called Father and Son and is the first game fully produced and distributed by a national museum. We are talking of the National Archaeological Museum of Naples, among the most visited in the world, and full of exclusive collections such as those of Pompeii and Herculaneum, as well as the Farnese and the wonderful Egyptian collection. Father and Son is a 2D side-scrolling game, developed in Unity, and with handmade drawings by Sean Wenham and original music composed by Arkadiusz Reikowski. The peculiarity of Father and Son is that all game content has been designed together with the Director of MANN Paul Giulierini and Professor Ludwig Solima, in collaboration with the TuoMuseo team, an international organization made up of a team with years of experience in the industry: Fabio Viola (Electronic Arts Mobile, Vivendi Games Mobile,), Sean Wenham (Ubisoft, Sony), Alessandro Salvati (author of ADON Project and Anxiety Attack), Arkadiusz Reikowski (composer of music Kholat and Layers of Fear). “This game means we can achieve one of the museum’s new Strategic Plan objectives activating a new connection with the public, both the people visiting the museum, and virtual visitors. From anywhere around the world, you can interact with our Institute and the city of Naples”, says museum’s director Paolo Giulierini. 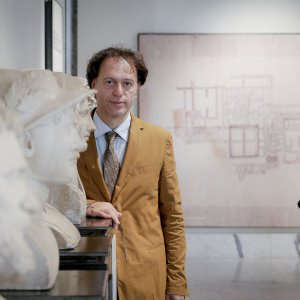 Ludovico Solima, associate professor of Management of Cultural Organizations, Second University of Naples “With ‘Father and Son’ the museum intends in fact not only to deepen the ability to create a fruitful link between the world of museums and that of video games, as yet totally unexplored, but also seeks to increase its visibility to new audiences, at the world level. In this wonderful game, narration and story are the two main protagonists. Players will assume the role of Michael: after receiving a letter from his archaeologist father he never knew, the protagonist goes to MANN to find out more. From here a journey through the ages begins, from ancient Rome to Egypt, passing through the Bourbon age and coming up to the Naples of today. The player will thus be able to explore the streets of Naples, along the halls of the museum and interact with the stories through the ages. 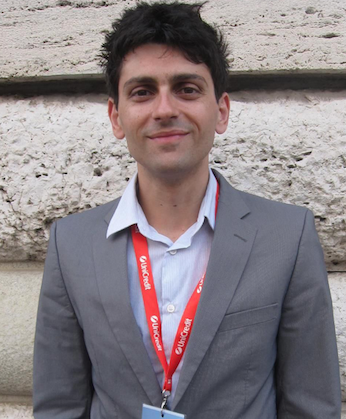 “Video games help us shift from the traditional storytelling to storydoing, a new way for museums to connect audience to a story and create engagement”, says, Fabio Viola, producer and founder of TuoMuseo. 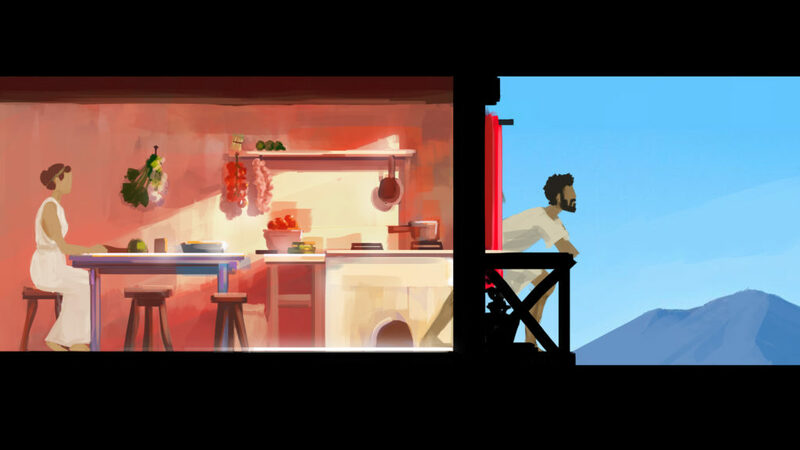 Father and Son is the first video game in the world published by an archaeological museum and intended to entertain and be thought provoking for both a young and adult audience. 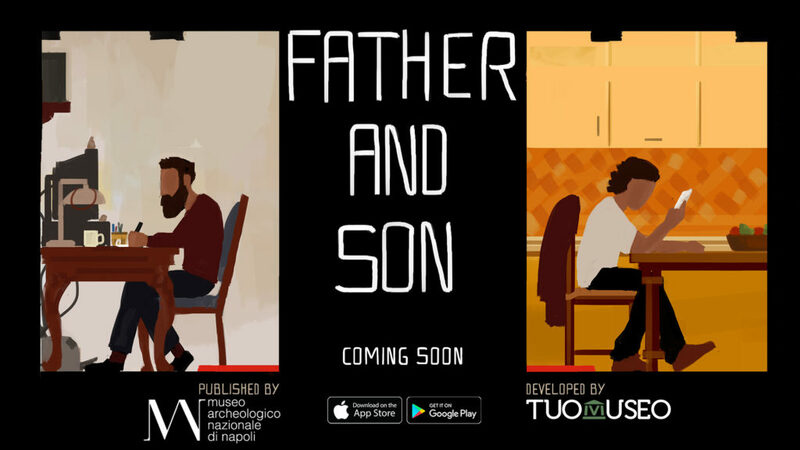 On the official website www.fatherandsongame.com it is already possible to see a preview of the video game content and send a virtual letter to a loved one. The game will be presented on January 24, 2017 in premiere at the National Archaeological Museum of Naples, only to be released for free on the App Store and Google Play in March 2017. New information will be posted on the game’s Facebook page (https://www.facebook.com/fatherandsongame) and Twitter profile (https://www.twitter.com/FatherandSonVG).